The BAC25A battery charger is a universal and portable charger. 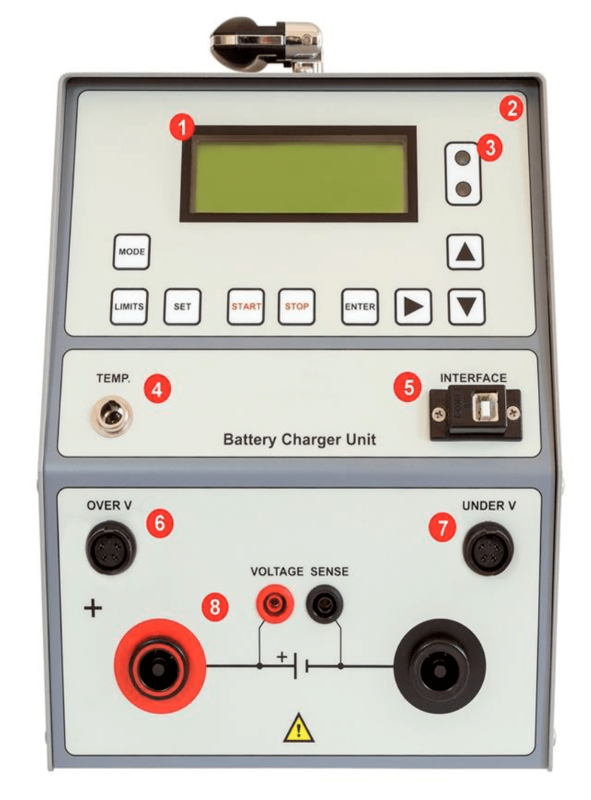 This equipment can be used to charge lead-acid and Ni-Cd batteries. 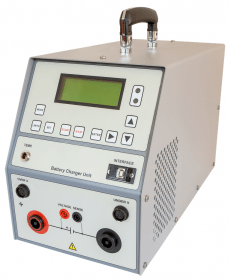 The charger provides a safe regulation of the charging process, so it gets a fast recharge with low risk of overload (generates a current of up to 25A). The typical application is to charge batteries that serve as backup power source in substations, power plants, UPS battery, etc. Do you want to buy high quality Battery chargers? Inquire for our Battery chargers prices.